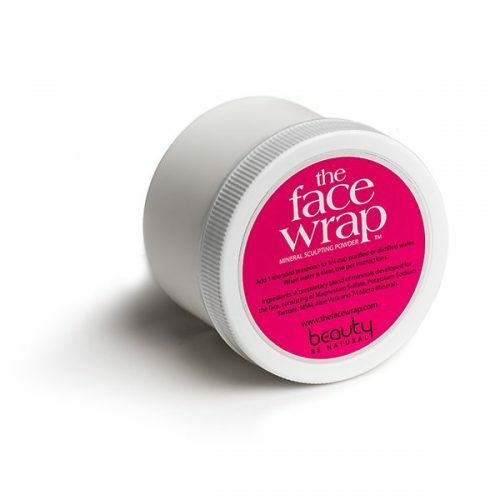 The Face Wrap utilizes a time-tested mineral formula that takes 30-60 minutes per application and can be done right at home, as often as you’d like. Our proprietary mineral formula has been used in salons for over 35 years and in over 10 million body wraps. It’s safe and it works. 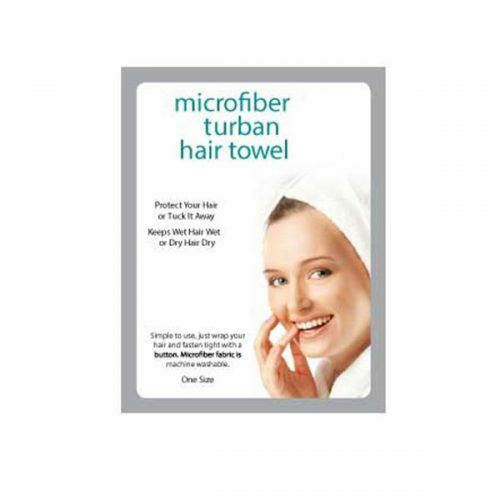 The Face Wrap utilizes a time-tested mineral formula that takes 30-60 minutes per application and can be done right at home, as often as you’d like. Get 2 of our proprietary mineral jars in this exclusive kit! You get an extra jar of minerals at a super discounted price. Large enough for long hair and small enough for little girls.